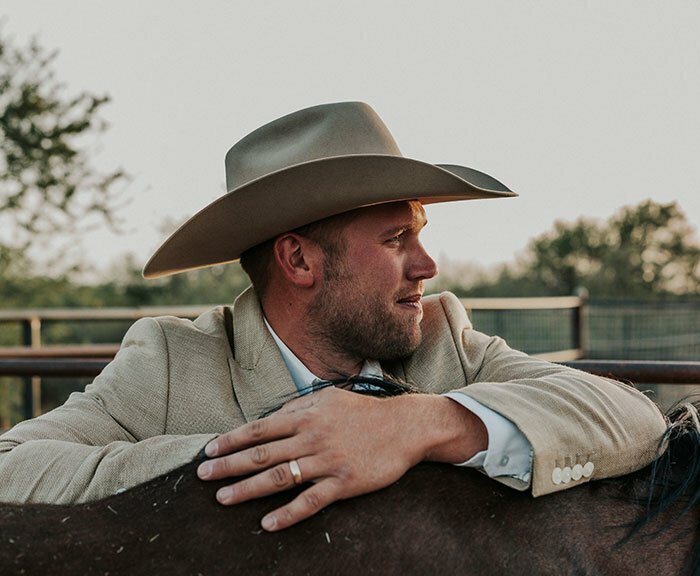 Grant Lindaman II (G2) began his horsemanship journey in a somewhat unconventional manner. While most horsemen begin their careers by starting or “breaking” young horses, Grant began by following the Vaquero tradition. Early on, he was mentored in the art of finishing aged, quality horses by Wil and Beverly Howe. 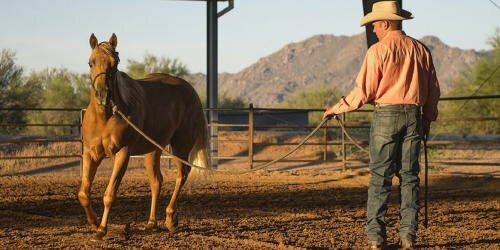 By understanding what a mature and finished bridle horse should act and feel like, it changed his perspective of how a young horse should be started and progressed through the training stages. It was the foundational understanding of what a finished horse should be that shaped his desire to structurally change the training process from “beginning to end.” It is the desire for the end product to be a high-quality, well-trained horse; this perspective molds each individual horse through each stage of training. This produces a well-rounded horse, suitable for high performance, ranch, or personal leisure. 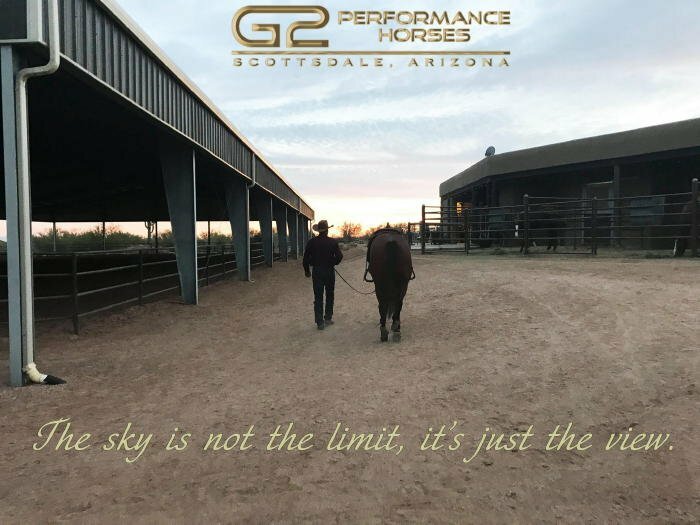 Grant has continued studying the various aspects of horsemanship with such notables as Chris Cox, Bob Avila, Kevin Stallings, Brad Barkemeyer, Jason Hershberger, Chris Dawson and more, adding further dimension to his understanding and individualism.